Congratulations to today’s booth winner! Today’s winner of the $200 Fry’s Electronics gift card courtesy of Ross Video is Louella Edwards! 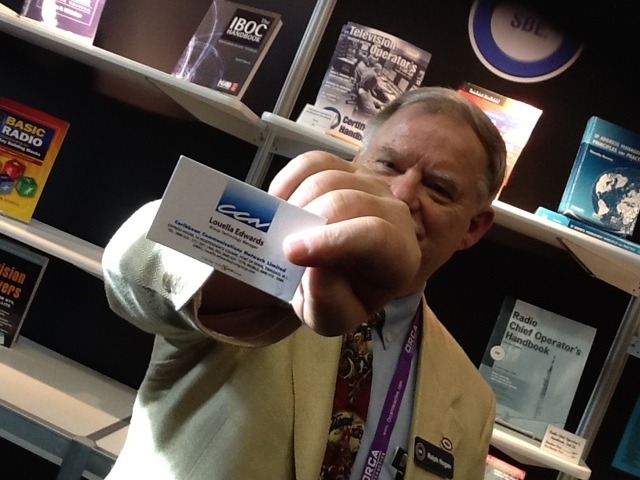 Visit the SBE booth, L29, at the NAB Show tomorrow for another chance to win!